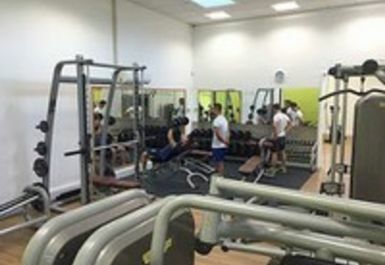 Sport Dyson Perrins Leisure Centre is equipped with the very latest exercise equipment with an extensive range of cardiovascular and resistance stations, you’ll be working out in safe and comfortable surroundings. 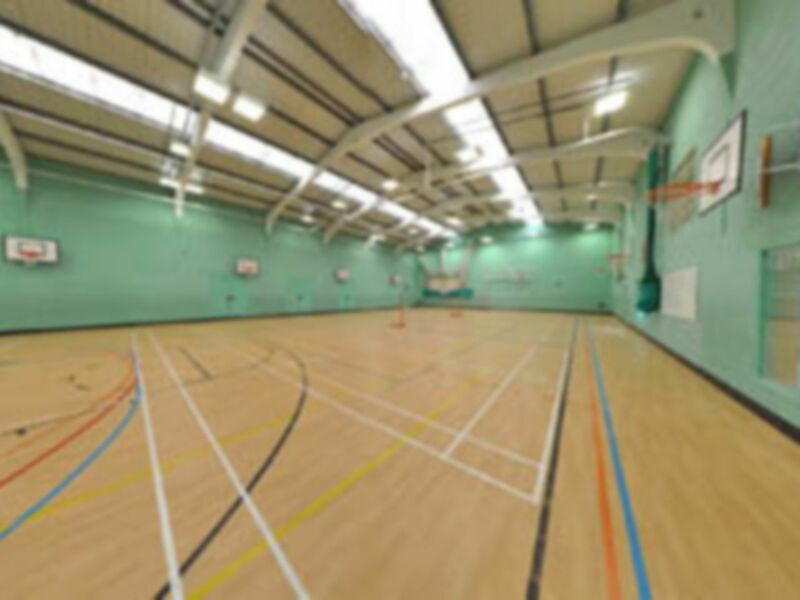 You can also enjoy the 4 court sports hall, 5 outdoor tennis courts or 4 netball courts if the gym isn't for you! Additionally, there are a wide range of classes so you are bound to find the right one to suit you. 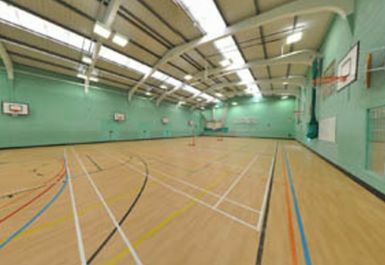 You can be sure that you’ll have a great time building your fitness and improving your self-confidence at Sport Dyson Perrins Leisure Centre! Easily accessible from the B4503. Small gym useful for a basic workout when in the area. 4 treadmills, 2 rowers, 6 cross trainers, 6 upright bikes and 1 x hand bike. Small range of resistance machines, a bench press, a smiths machine and a small free weights area. Showers still always cold, despite raising this twice before.